It’s coming up! 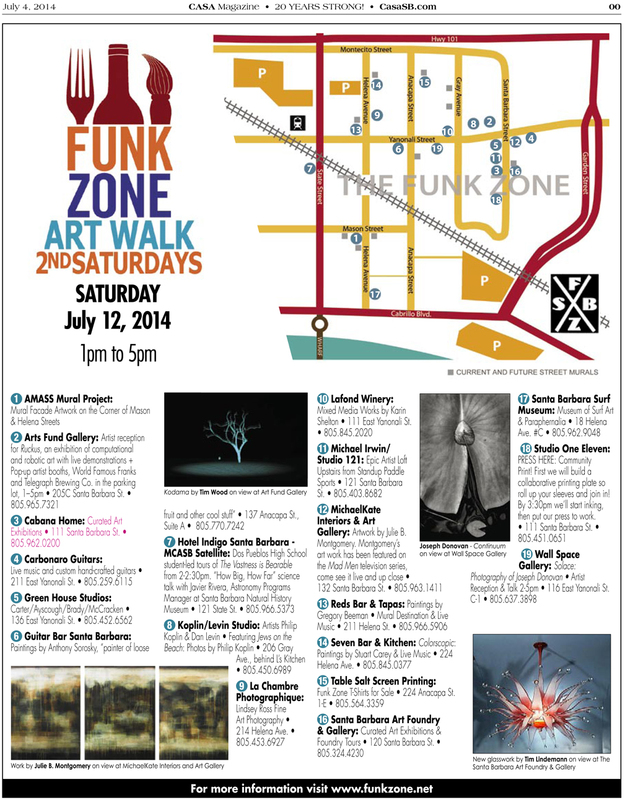 Join us this Saturday for the Funk Zone Art Walk. Need a map? We have it for you here.